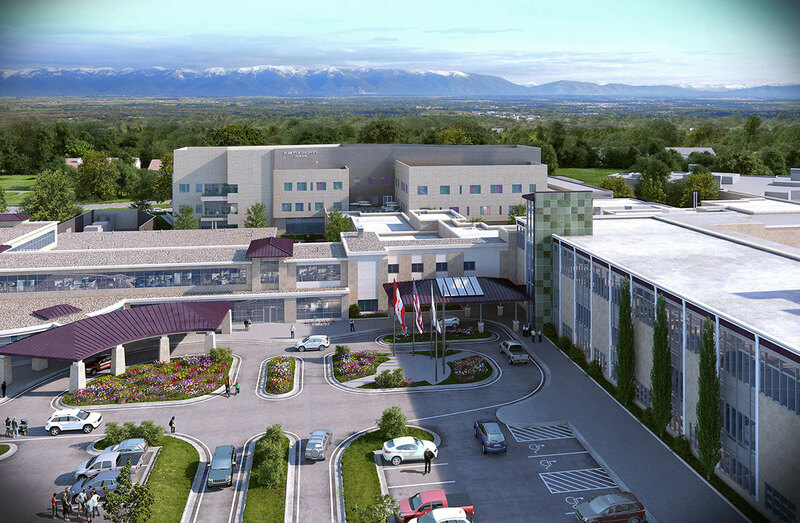 The project consists of a three-story building to house the new Montana Children's Medical Center at Kalispell Regional Healthcare. 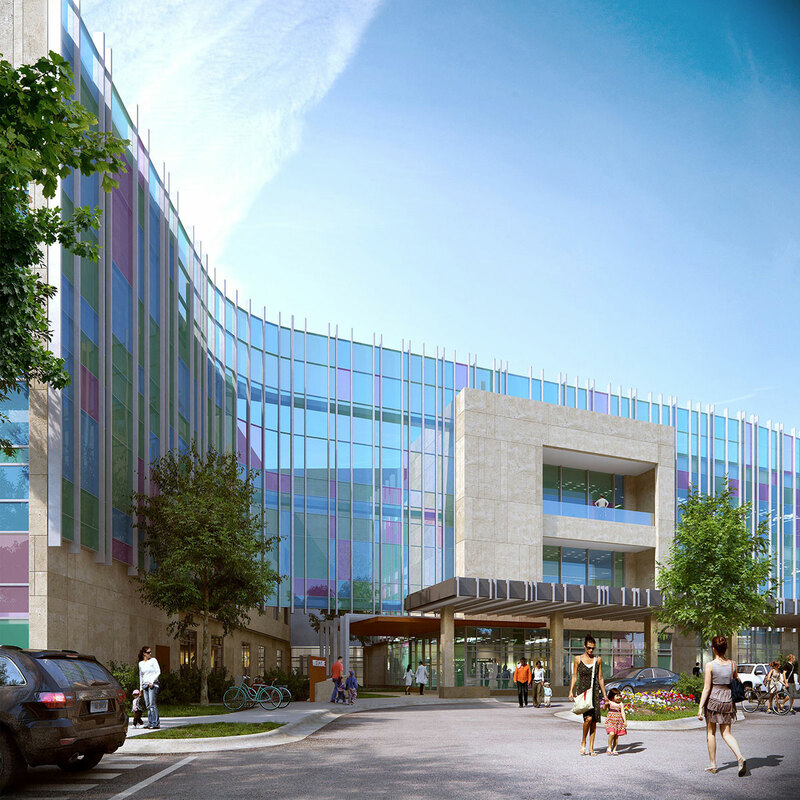 The first floor will have an 18-bed NICU, a 12-bed PICU, two C-section operating rooms, and a pediatric specialty operating room. 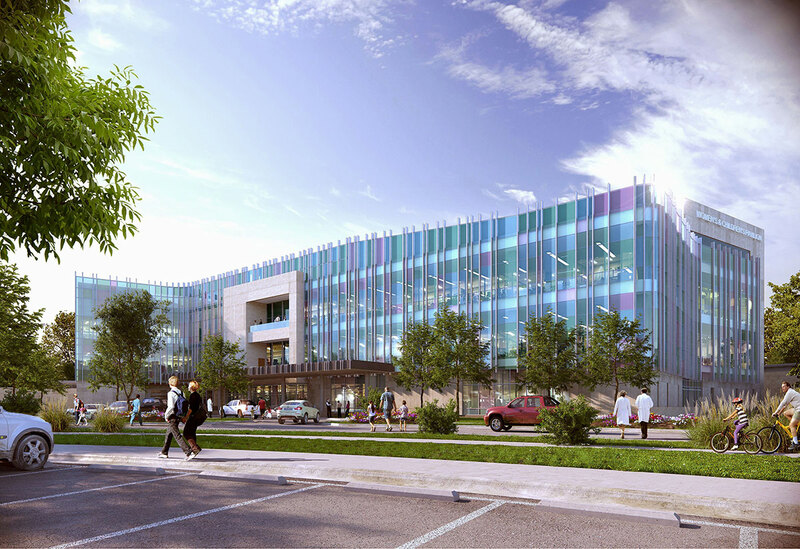 Connecting corridors will link the building to the existing obstetrics unit as well as to the hospital's support services.